If you are seeking safety and a quite location visit Liepaja, Latvia for a wonderful, unique holiday. Step back in time and visit deserted, beautiful beaches. Eat a delicious 3 course business lunch for 3.50 euros! Nearest airport is Riga. Flights between Riga and Liepaja. 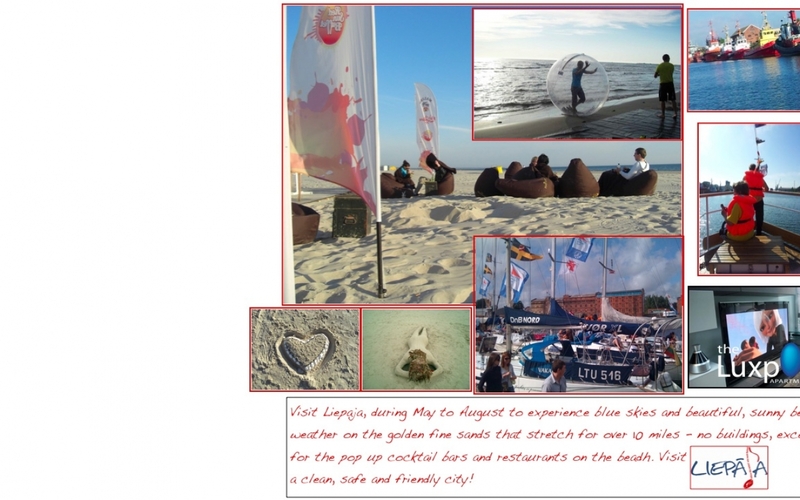 Liepaja is located on the sea and is 200km west of Riga and 80km north of Palanga airport, Lithuania.